Education options are an important consideration when choosing to purchase a home for sale in Bristow, Virginia. Whether you’re looking for homes for sale in Braemar, New Bristow Village, Victory Lakes, Saybrooke or in any of the other lovely Bristow Communities, I can definitely help you by giving you more details about the nearest schools in this area. Call me at 703-371-5710 or you can email me at Sean@FrontDoorHomes.com to talk about your real estate options in this neighborhood. Bristow is a community in Prince William County, Virginia, thus making this neighborhood under the Prince William County Public Schools or PWCS. PWCS is presently the second biggest school division in the state and the fourth biggest school system in Washington Metro Area. It’s very important to know what it’s like to live in Bristow especially when you are planning to relocate or if you are looking to buy a house in the area. After all, buying a home is not only a crucial financial decision but even more importantly, it is a quality of life decision. You would want to make sure that you know as much as possible about the city, neighborhoods, community services & amenities, recreation & leisure options, and the like before you make the big move. Read on to learn everything that you need about this beautiful community. If you're searching for a home in Northern Virginia, an MLS or Multiple Listing Service is crucial for discovering and marketing properties to real estate agents and possible buyers. Here are the benefits of MLS. Are you looking to sell your home in Fairfax, Prince William, or Fauquier County? Northern Virginia properties are currently on the rise and it is important that you know how to maximize the potential of your home online. By now, you've probably spent some time in the Internet searching for homes for sale in the area. You may have even used a broker's website or a site like Trulia or Zillow to help you browse listings. But the question stands ~ where does listing information come from? If you want to live in Northern Virginia in an area that has all the amenities and recreational facilities that you need, you might want to check out the Braemar Community in Bristow. It is one of the biggest planned communities in Virginia. Here you can enjoy the peaceful and quiet suburban living without the hustle and bustle of the big city life. Braemar Community offers the best of both worlds. From a vibrant landscape, scenic hiking trails, beautifully maintained parks, to a whole variety of single family homes, patio houses, and townhomes, this neighborhood has that small town feel with a “strong sense of community,” as the Braemar Homeowners Association would be proud to state. 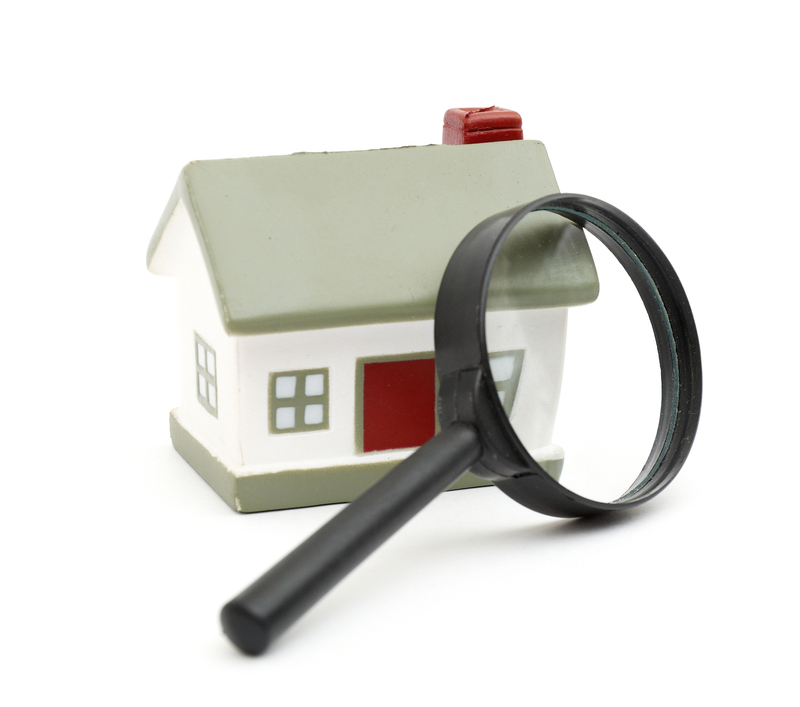 Home inspection is an important process in real estate. Real estate agents, home sellers, and buyers would always want a smooth home inspection and that is why you need to know the things that can help you and the inspector happy.These tips can also increase the value of your home. Read on to learn more. Make sure your kitchen is clean and that all your appliances (and outlets) are well-cared for and properly working. Everything needs to be checked and tested so get rid of the bowl inside the microwave and the unused dusty pans inside the oven. 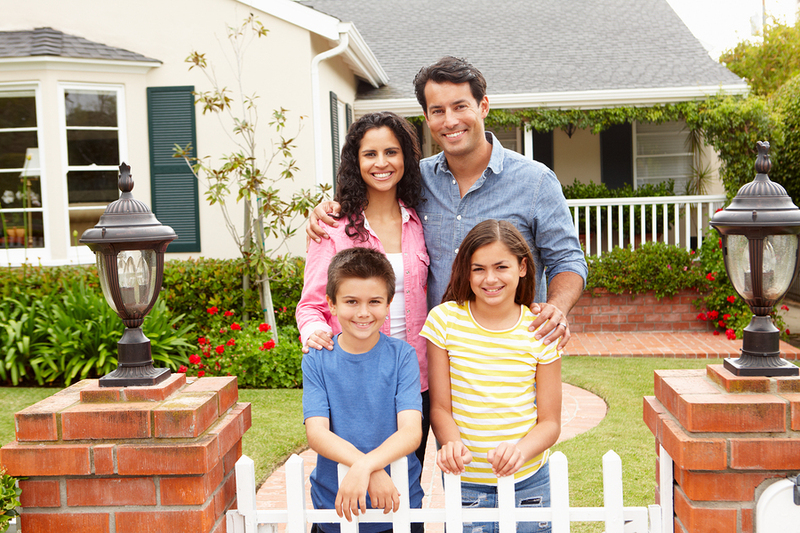 Being a homeowner is not for everyone but it has its own advantages. If you're planning to buy your own home, here are more reasons why home ownership is better than renting. Free to do what you want. You will never have to worry about your landlord whenever you are thinking of making a change in the house. You can practically do whatever that you want, from remodeling your bedroom or renovating the basement to adding a pool or even a second floor! You can do it all! Everyone knows and it is quite obvious that the kitchen is not only an important part of the house but it is also one of the most utilized rooms. Having a spacious kitchen is always ideal and it can also increase your home value. Unfortunately,a lot of homeowners often overlook this key detail. 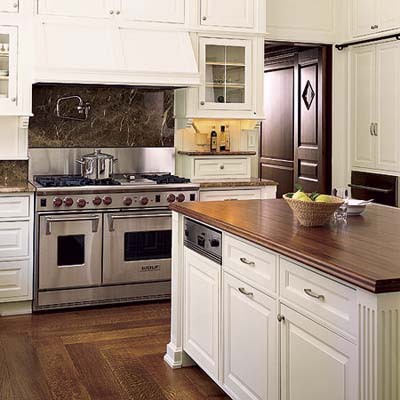 Cluttered and disorganized kitchens with cramped spaces are common, which can hinder efficiency when cooking for your loved ones or when entertaining friends. So what can you do to free up your kitchen space? 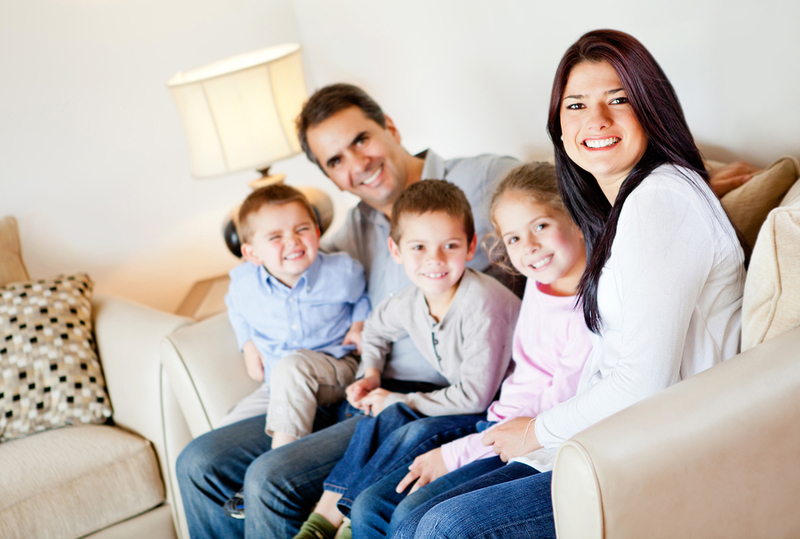 Whether you’re looking for a new place to live in Northern Virginia or you want to find out more about our community, here are the key elements of what constitutes an ideal neighborhood. A great neighborhood should always have safe streets and avenues with friendly residents that know and abide by the law and rules within the state and the community. Bedrooms don't come with an expiration date, but some really should. When buyers are touring a Northern Virginia home, a stale bedroom with outdated style can be a deal-breaker. Problematically, many sellers simply can't see their own bedrooms honestly anymore. Give your bedroom the "has it gone bad?" sniff test by checking for these common signs of stale design.